We want YOU to be The Face of Cute! That's right. You see that cute picture up there next to our logo? That could be you up there! We want a new cutie to represent us every single day in July! So if you think you're cute enough for Cute -- we know you are! -- email your bestest, floofiest, funniest, most awww-inspiring picture to me by clicking here! 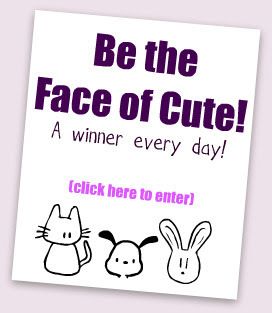 And be sure to check back every day to see if you're The Face of Cute! 1. Include your name and Twitter name if you have one. Please find your ONE bestest picture to email. If you don't want to email, you can also DM us on Twitter (@YourDailyCute) with a link to a Twitpic or something similar. But wait! That's not all! 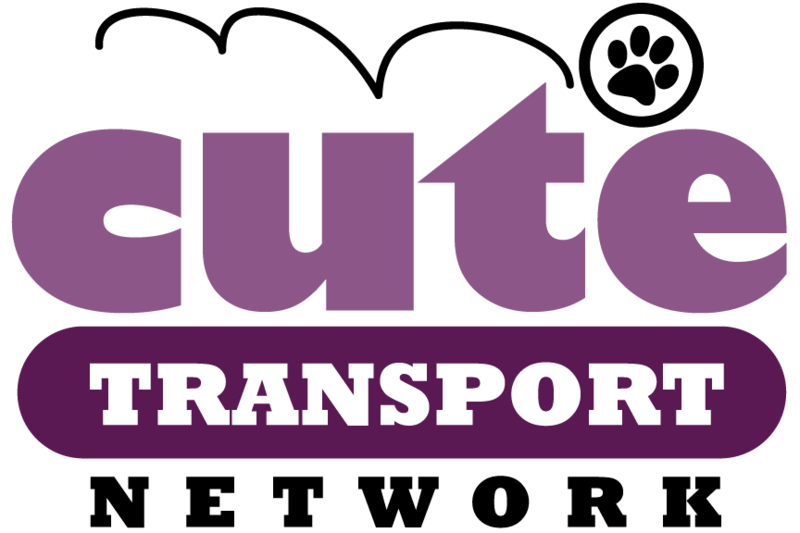 At the end of the month, we'll post a gallery of every single featured cutie so we can vote on the best of the best. More details on that later. Email Cute your cute pictures already! I know people dye their dogs' hair... I've seen pink poodles before. But this is one of the cutest dye jobs I've ever seen! I suppose if you can't have a real panda, you can always just make your poodle look like one. Maybe this is a new mix breed: a poodanda! Today is a crazy day, people. First Farrah Fawcett, then Michael Jackson. Michael Jackson?! Someone on CNN actually said, "It's like the president died..."
Cute appreciates Michael Jackson's work, even if he was a weirdo. And today we remember him in the only way Cute knows how, with a cute video. Labels: cat, cute, dancing, michael-jackson, R.I.P. 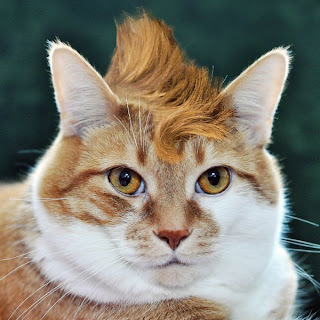 Sure, you see mohawks everywhere -- even Angelina Jolie's kid sported one -- but have you ever seen a meowhawk? Didn't think so. Lucky for you Cute spotted one! Here's our Twitter pal @toby_cat looking all cool in his spiky 'do! Thanks to our other Twitter pal, @CircusKitty for sending the cute pic our way! This is Derby. Derby likes to jump. She jumps on boxes. She jumps on bags. She jumps on garbage cans and feet and all by herself in the air -- she's a bouncing bundle of cute! Derby lost her mommy when she was only one day old, and this woman is raising her to be big and healthy and strong. Yay, Derby! So, your child has a "baby" -- why not your dog, too? He can feed his baby, sleep with his baby... even take his baby for walks in a baby stroller! I mean, seriously. How cute is it that these people taught their pug to do this? I only wish I could see him walking down the street with his stroller in person! Attention Cuteheads! My cat, Pimp, just picked the winner of our latest giveaway! As usual, we used the very scientific method involving Pimp and his favorite treats, Greenies. This time we cut out all the comments and laid them side by side (in no particular order). Everybody got a Greenie on their name. Then, we unleash Pimp (this is the tamest unleash you'll ever see... don't laugh at him! ), and whoever's Greenie he noms first is the winner! The lucky person wins Snuggles, a handcrafted, genuine Italian, super plush, cute stuffed doggie (worth $109!) 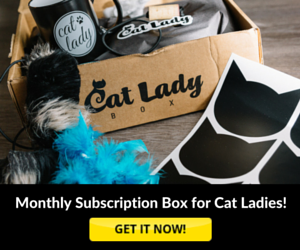 -- courtesy of CatsPlay.com! We named his Snuggles, but of course his new owner can rename him. Are you ready to see who wins? OK, Pimp... let's go! Congrats to the winner... Tia (@xerulean) whose favorite Your Daily Cute post is the Cat in the Box! I'm partial to cow cats (My Moo is one, these best one. ), so it's no surprise that this video caught me eye. This pug (His name is Dude! How fun is that?! ), though, is cuckoo for his! Then, now about a moonwalking pug, please.